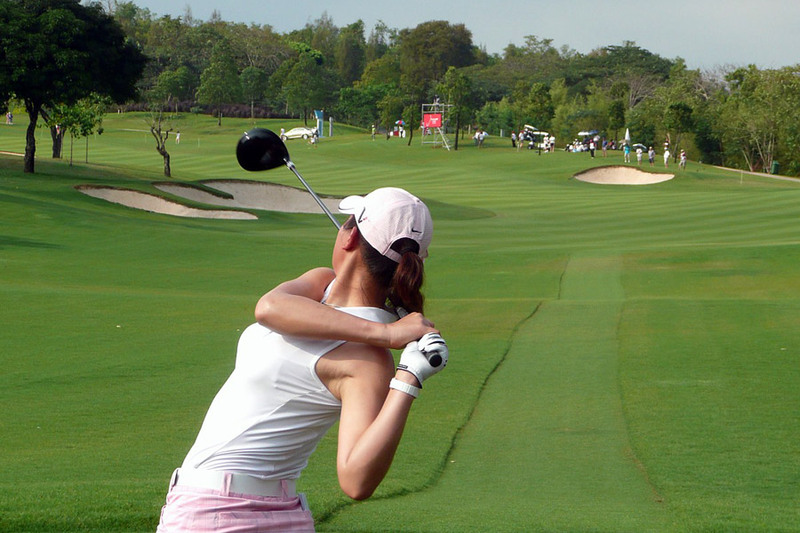 Pattaya is simply a ‘Golf Paradise’ with 21 world class golf courses all within a 60 minutes’ drive from the city. If you are looking for a round of golf and meeting people while you are holidaying in ‘Fun City’, look no further than I-Rovers Sports Bar who play every Wednesday! I-Rovers Sports Bar is for golfers looking to have a fun day on the golf course as we ensure a very social and relaxed outing with plenty of laughs guaranteed!…..however, we still provide prizes for placings, nearest pins and of course ‘last place’!! If you have arrived in Pattaya without your golf clubs, no problem as I-Rovers have clubs for hire at substantially lower costs than the golf courses charge. To play, all you need to do is to register, so simply drop into I-Rovers Sports Bar, put your name on the list (which is located on the notice board) or just see Darren or Thomas!! Transport leaves I-Rovers every Wednesday morning at 8.30am. Note: It is recommended that players who intend to play more than one game per year in Pattaya join Pattaya Sports Club (located just off the northern end of 3rd Road) which provides significant discounts on most of Pattaya’s golf courses. Also, Green Fees advertised on I-Rovers weekly golf schedule are applicable for Pattaya Sports Club members.